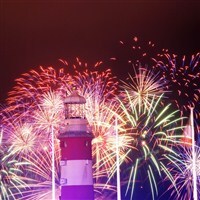 Plymouth is the host to the British Fireworks Championships , one of the most spectacular pyrotechnic displays anywhere in the country. The best places to watch are from the Hoe and foreshore areas. 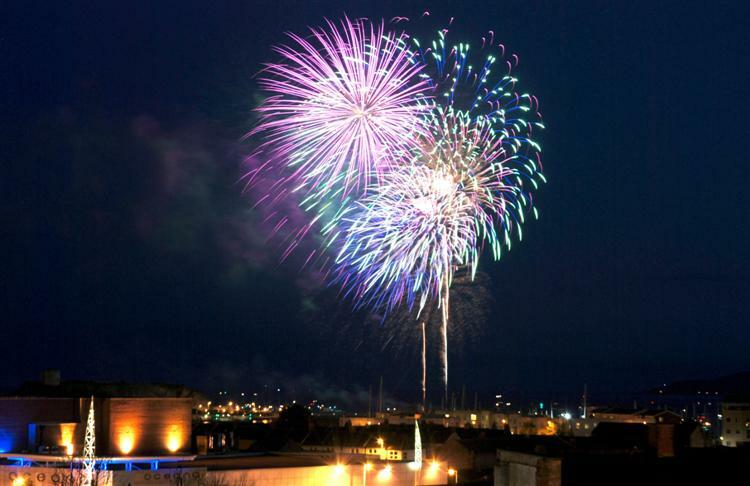 There is early evening entertainment which is followed by displays from 9.30pm. We arrive with plenty of time to find a good viewing place (bring a blanket, chair and picnic), to arrive before the roads are closed to traffic.